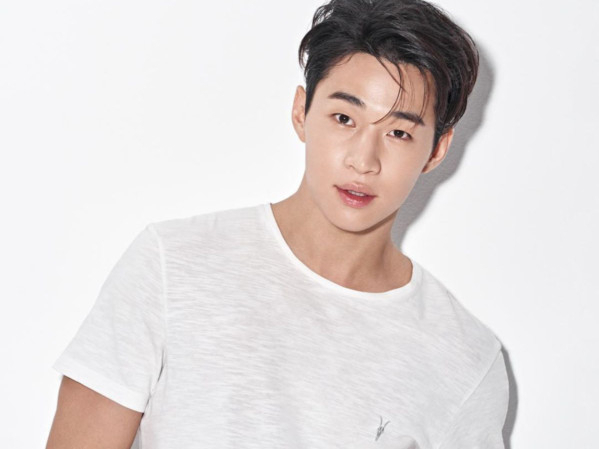 Canadian-born singer-songwriter Henry Lau, who goes by his first name, confessed he hasn’t been in a romantic relationship since his debut in 2008. “I didn’t meet the right woman yet, but I am not lonely,” he said on an episode of JTBC’s variety show, Give Me a Meal, alongside Astro’s Cha Eun-woo. Henry was famously known as a member of Super Junior-M, a Chinese subunit of SM Entertainment’s K-Pop group Super Junior. Henry released multiple hits as a soloist since he started in 2013 with first EP Trap, and has written and produced songs for artists such as Super Junior, Exo and many more. Aside from singing, Henry has also showcased his skills in the Korean entertainment industry, from starring in TV and films to appearing in variety shows. The musician parted ways with SM Entertainment in April and recently signed with creative platform AXIS, owned by YG Entertainment’s creative director Sinxity. He has been cast in upcoming Hollywood movie, A Dog’s Journey, which is a follow up to 2017’s, A Dog’s Purpose.